Work with a hand-picked North Note artist to create an entirely original sound for your brand, film, project. Connect with a leading composer, producer or artist from the North Note roster and create your films authentic sound. 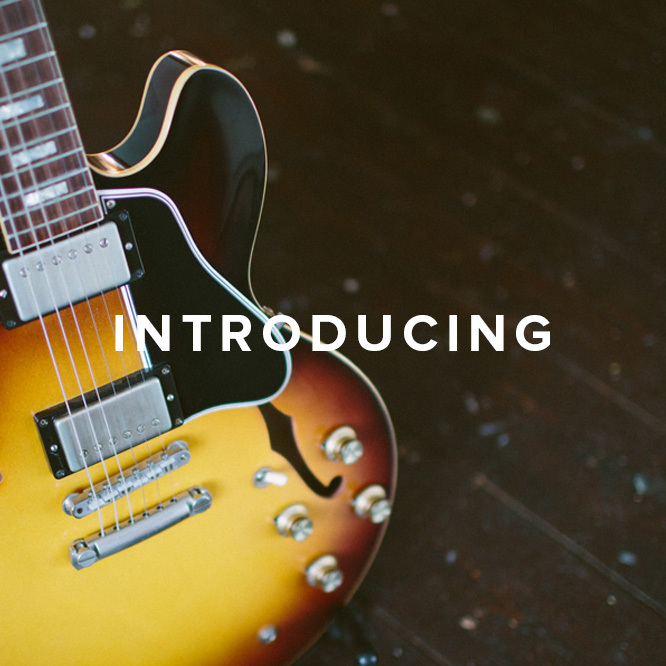 Introducing: A mix of artist of the week, playlists and songs we just have to share. Interviews: Shared feedback and knowledge from artists, filmmakers and creatives alike. Journal: News, reviews and a little bit about the what, who and why.